It’s already been a year, really? We were at The Next Web Conference 2017 and it feels like yesterday that we were hanging out with some of the most amazing startups by the barbeque with some chilled beer. While anything would seem excellent in the beautiful Amsterdam spring, The Next Web Conference stood out on many grounds. The amazing lineup of speakers, the well-organized event, and the sheer energy at the venue with over 15,000 people, 275 investors and 250 exhibiting startups – it was all perfect. The only thing that could exceed its brilliance is the conference’s 2018 edition and we couldn’t be more thrilled about it! 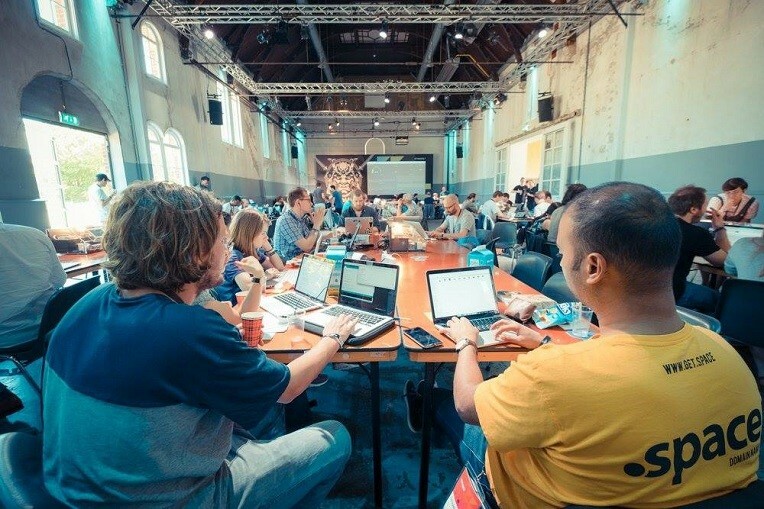 Last year, TNW, together with the Startup League, launched Tickets to Boost program that enabled 14 truly interesting startups to exhibit at TNW for free. As part of the 100% sponsorship, the Startup League presented each startup with a free exhibition stand, two free tickets and access to TNW’s matchmaking sessions with investors, mentors, and brands. This year we have something extraordinary planned too! But before that, let’s look at what you stand to gain by being at this splendid event. What is The Next Web Conference? Since its inception in 2006, TNW (The Next Web) has been bringing together members of the technology fraternity and drivers of innovation under one coveted space. Now, in 2018, the mega event is spreading its wings into 18 tracks that are thoughtfully curated to cater to a range of tech specialists. The unmissable 2-day tech conference is slated to be held in Amsterdam on May 24th and 25th 2018. Like previous editions, this year also boasts of a stellar lineup of speakers in the likes of Camille Francois (Principal Researcher, Google Jigsaw), Ryan Leslie (Co-founder & CEO SuperPhone), Anjali Sud (CEO, Vimeo), Cassie Kozyrkov (Chief Decision Scientist), Ben Hammersley (Author & Futurist, Wired), Andrew Huang (Music & Video Producer), and many, many more. What’s new at The Next Web Conference 2018? 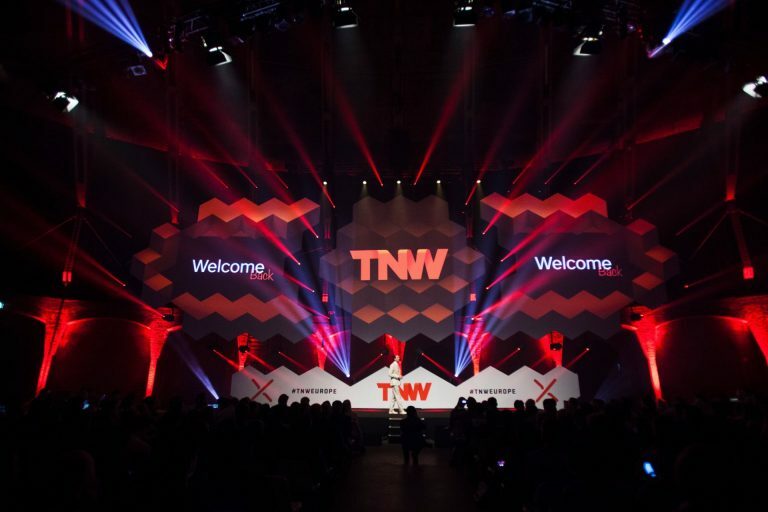 This year, TNW is making it easier for attendees to meet customers, partners, and investors. Startups can now have access to the best-in-class matchmaking platform, a custom exhibition booth, the Pitch competition, and much more. Fueled by data from Index, the analytics division of TNW, more than 350 startups strategically participated in 3800 meetings last year and reported some of the highest satisfaction ratings ever recorded at a European event. This year too, the matchmaking platform will be in full swing to equip startups with a chance to engage in a one-to-one dialogue with investors and potential customers. In an empowering new move, this year TNW will enable you to take control of your package features as opposed to the prearranged bundled packages that it offered for the past twelve years. You can now customize and control what you want out of the TNW conference. Come to raise funding, to do business, to be seen, come for it all. You decide. Launched last year, the Pitch Tower is TNW’s very own battlefield designed as a three-floor pitching stadium – lavishly equipped with a LED floor and an arresting light and sound setup. All startups attending on a Startup Pass are eligible for selection to pitch. Fancy exhibiting next to the powerhouses of tech? TNW is now empowering startups to exhibit next to heavyweights such as Microsoft, Adobe, and Typeform with a custom exhibition booth. How can I get my startup sponsored to be at The Next Web Conference 2018? And here’s the most exciting part! Early stage startups that wish to exhibit at TNW 2018 can look forward to a 25% sponsorship from the Startup League. And that’s not all! The selected startups will also get amazing customized goodies such as t-shirts, mugs, and more with their respective branding. In addition, the Startup League will provide solid on-ground event marketing support, digital marketing support and PR shout outs. Talk about an offer that’s hard to refuse! Don’t miss the chance to take your startup to the next level at the Next Web Conference. 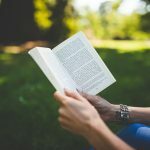 Apply to the Startup League now! 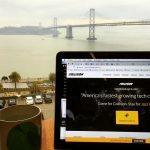 Startup Events and Tech Conferences: Everything You Need to Know!